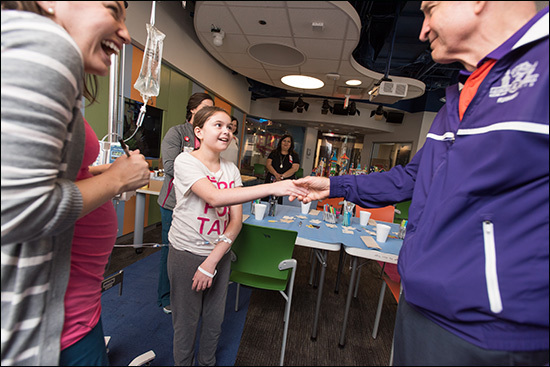 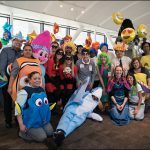 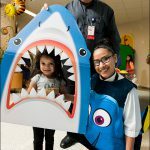 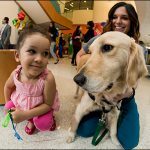 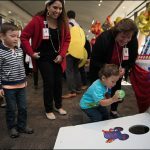 This year’s Patient Experience Week celebration lived up to its theme, “A Magical Experience,” as patients and their families participated in fun and engaging activities at Texas Children’s Hospital Medical Center Campus, Texas Children’s Hospital West Campus and Texas Children’s Hospital The Woodlands. 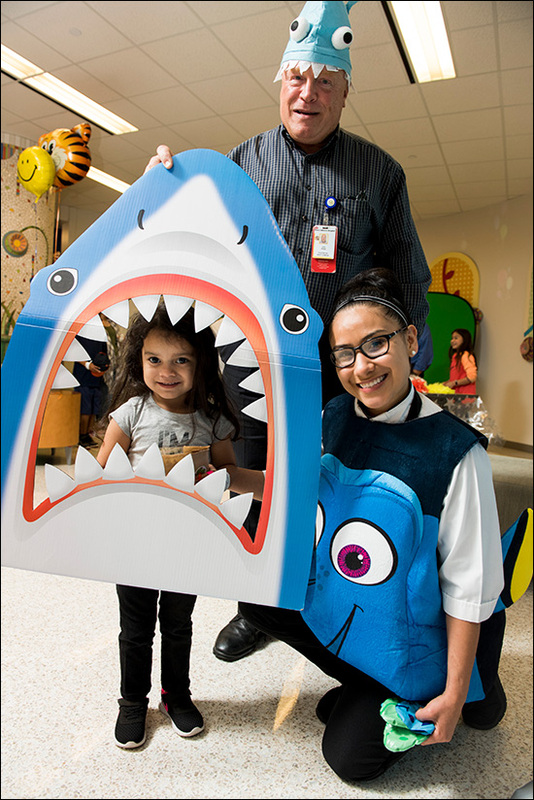 Patient Experience Week was held from April 23 to 27. 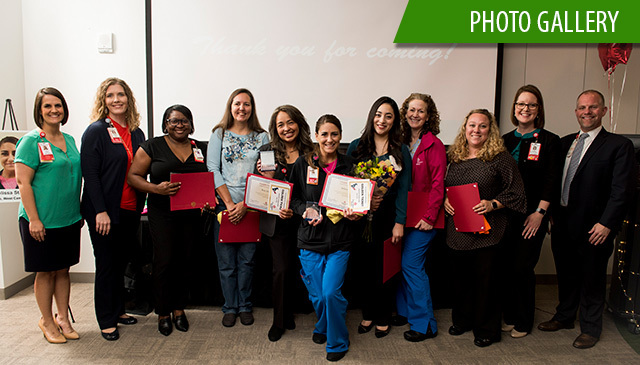 New this year, the Patient Experience Team launched the Compassion Challenge. 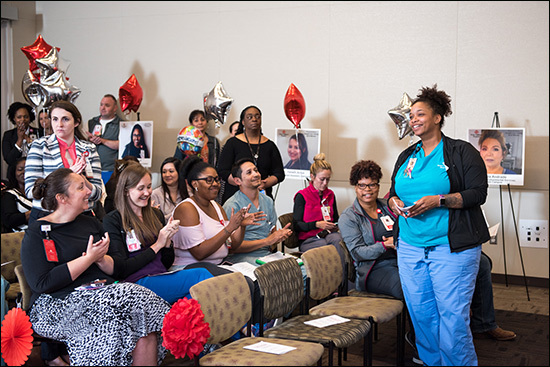 Each day during Patient Experience Week, employees and staff across the organization completed a challenge that focused on the concepts of compassion, communication and connectedness. 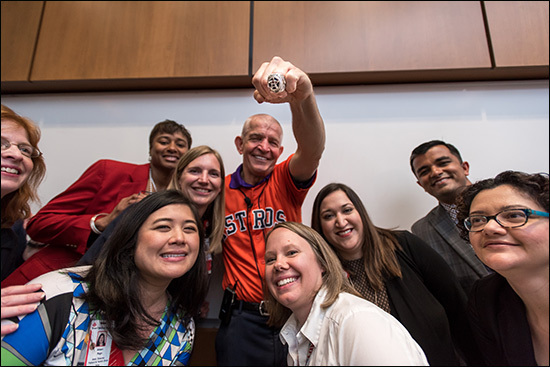 Completed Compassion Challenge forms are due Tuesday, May 1, to patientexperience@texaschildrens.org to be eligible for the prize drawing of Houston Dynamo tickets. 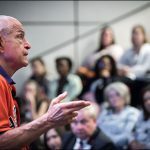 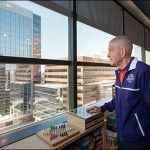 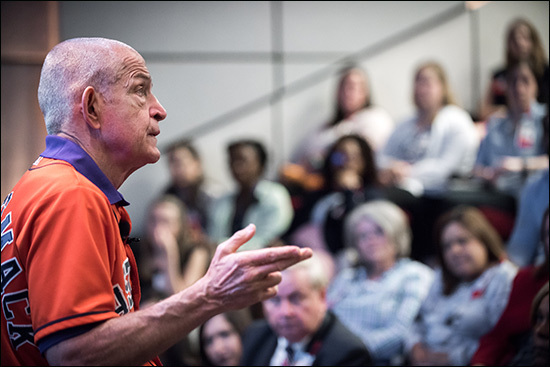 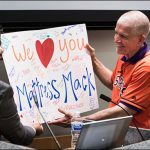 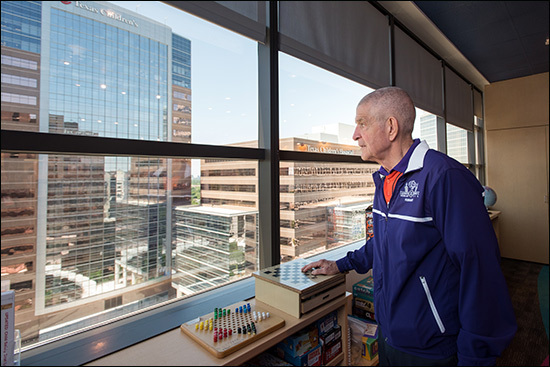 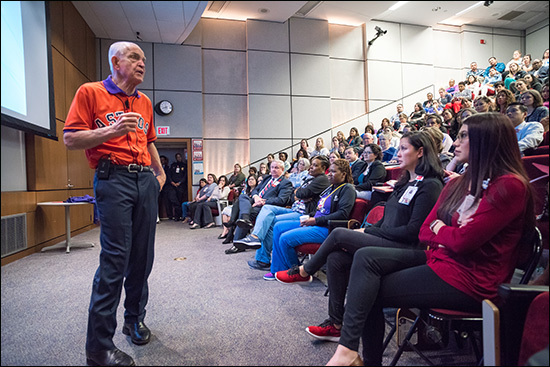 The week began with an inspiring speech from Houston business owner and community leader Jim McIngvale, also known as Mattress Mack. 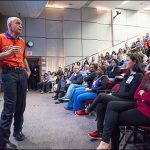 In front of a packed auditorium in the Abercrombie Building, McIngvale shared his insight about the importance of serving others and how he builds his business on these core values. 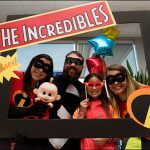 The week also included a speech from Kelly Fuhlman from the Disney Institute who shared the magic behind the customer experience created at Disney parks and resort locations throughout the world. 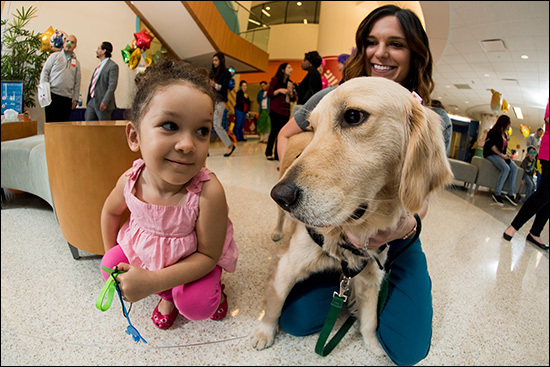 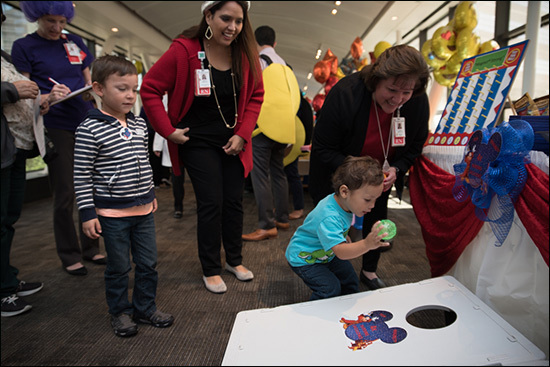 Hundreds of people attended patient and family experience events across Texas Children’s three campuses. 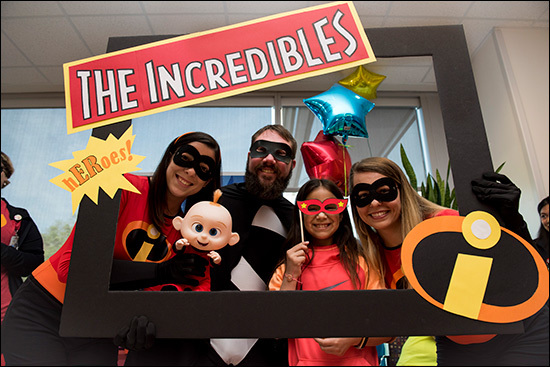 The events provided many fun children’s movie themed activities along with sweet treats and photo booths. 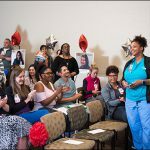 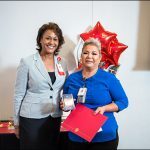 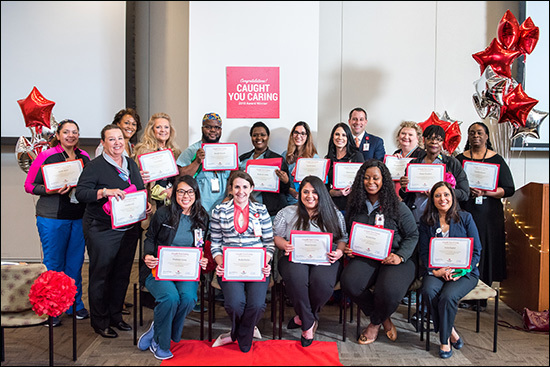 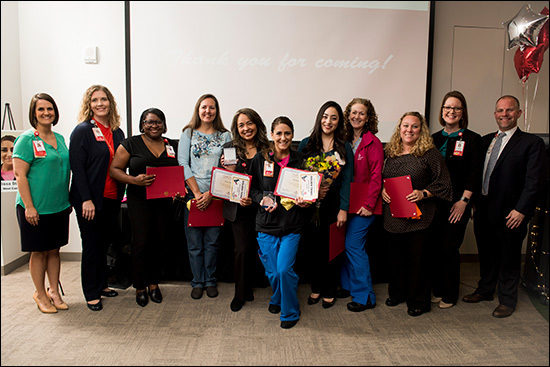 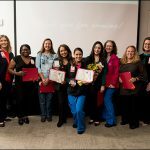 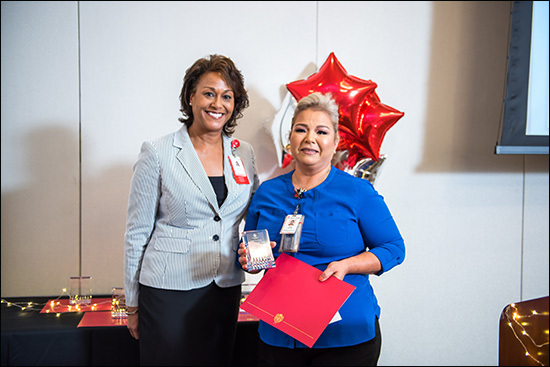 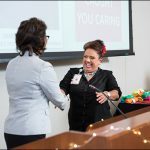 Caught You Caring (CYC) Awards ceremonies were also held at the Medical Center Campus, West Campus and The Woodlands Campus to recognize our 2018 recipients who have gone above and beyond to show compassion to our patients, families and co-workers. 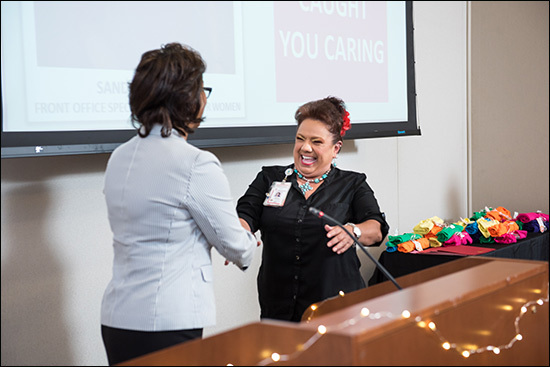 The CYC program’s idea was brought to life after a physician read a heartfelt letter written by the mother of one of our patients. 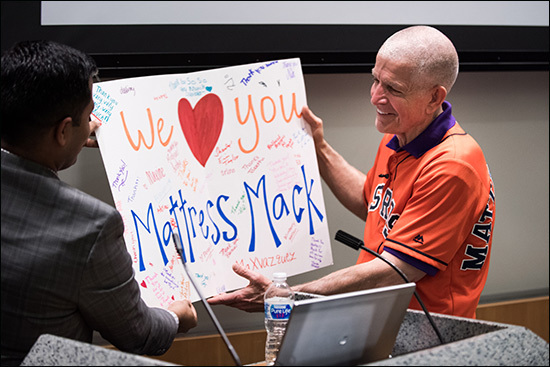 She described the care and compassion her whole family received during her son’s admission. 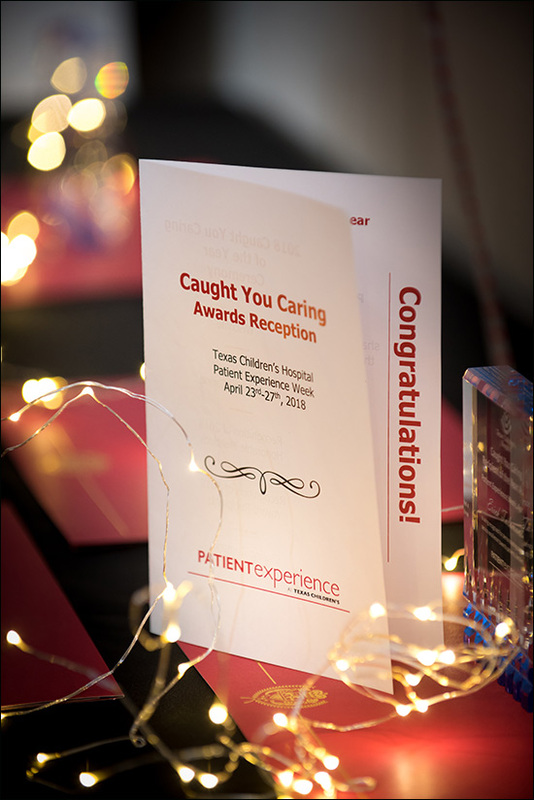 Since then, CYC was conceptualized, piloted in our surgery areas in 2015, and has been launched system-wide with more than 6,000 CYC cards received. 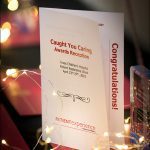 CYC boxes are located throughout all campuses so that anyone can recognize a staff member or a colleague. 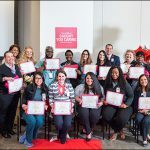 A panel of judges scored each nomination to select the top employees and this year’s winners received a CYC award, a T-shirt, and the highlight of the ceremony – tickets to an upcoming Houston Texans event. 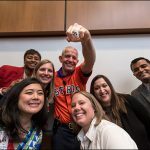 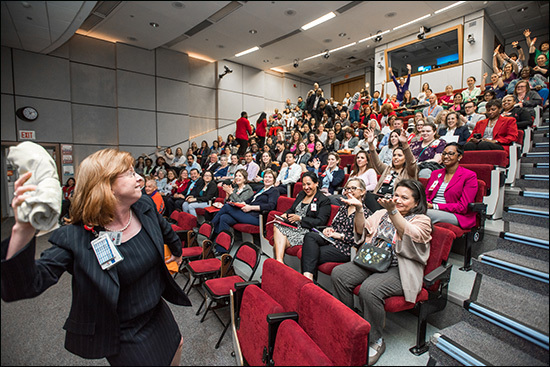 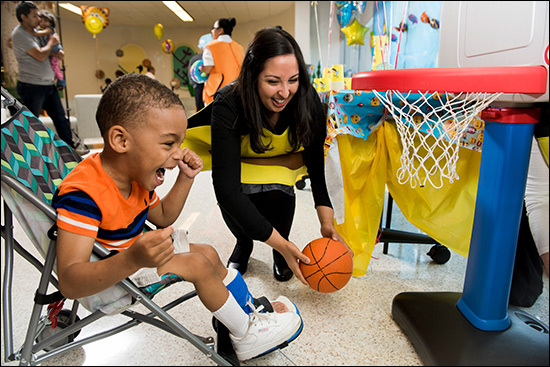 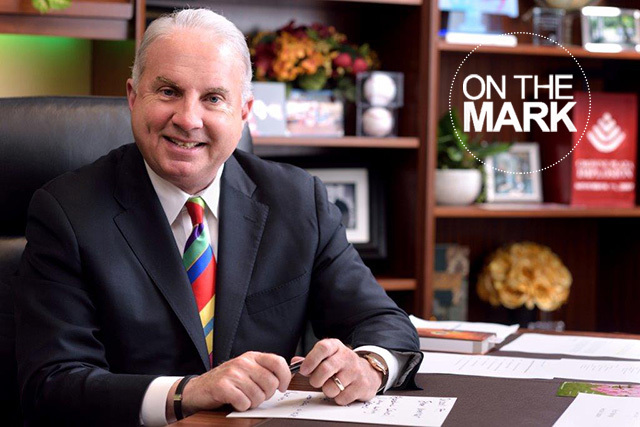 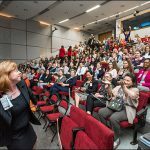 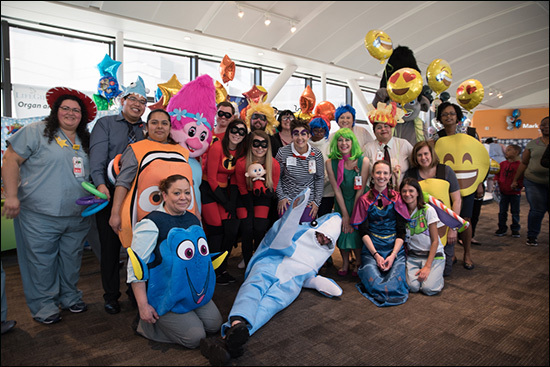 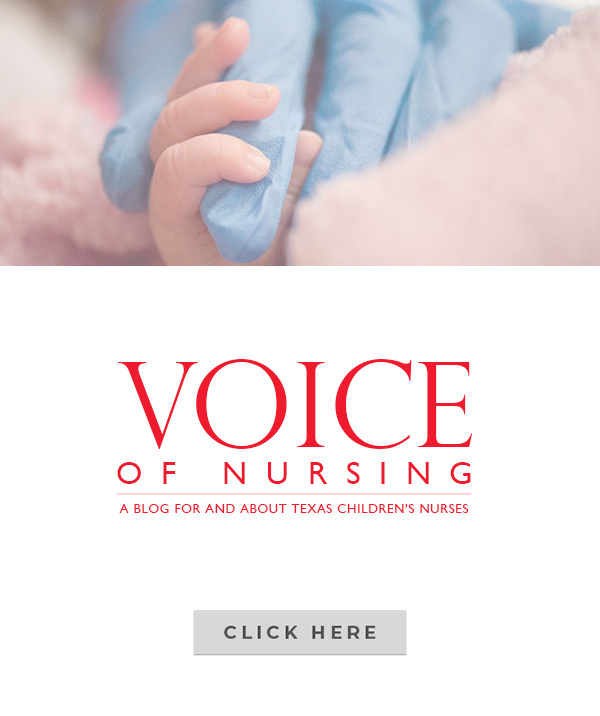 Overall, the Patient Experience events were a success at reminding employees, patients and families that care at Texas Children’s goes beyond the bedside. 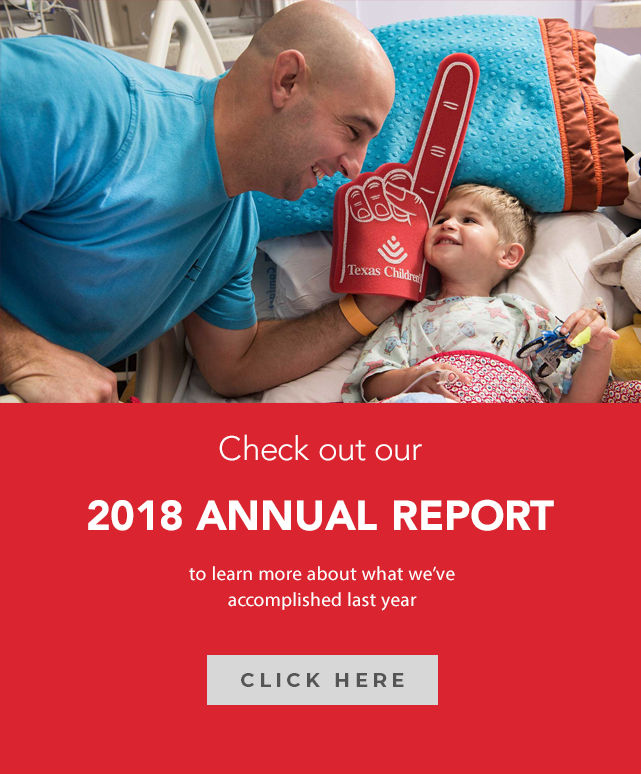 It has to do with how we treat our patients and their families from the moment they call to schedule an appointment with us to the point they leave our care.